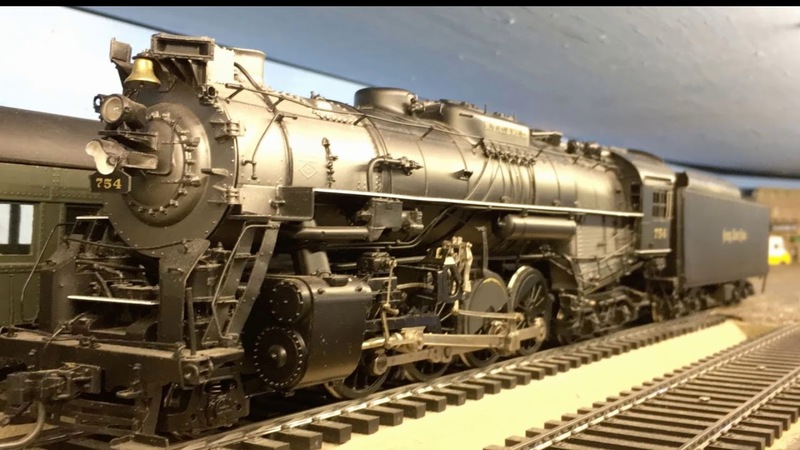 From the pages of The O Scale Resource Magazine - The 2018 O Scale National Convention A sampling of images and video from this years O Scale National. 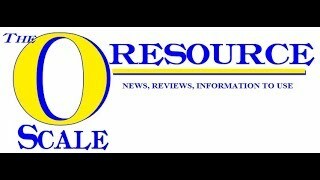 This video is a companion of the Daisy Cove Milk Station in the March/April 2018 issue of The O Scale Resource on-line magazine. You really need to read and reference the article to understand the parts of the video. 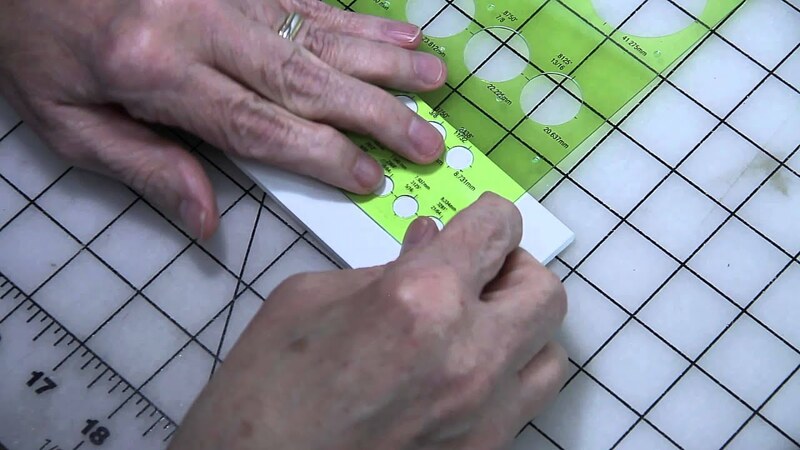 We cover the Cricut software extensively. Creating a custom material for cutting, drawing and importing, drawing all within the Cricut Design Space and finally cutting our building. 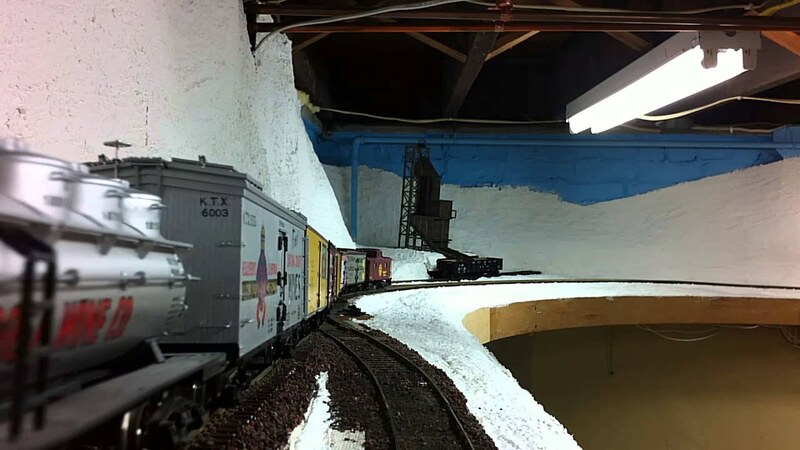 The Chicago O Scale March Meet 2018 Full coverage in the May/June 2018 issue of The O Scale Resource. 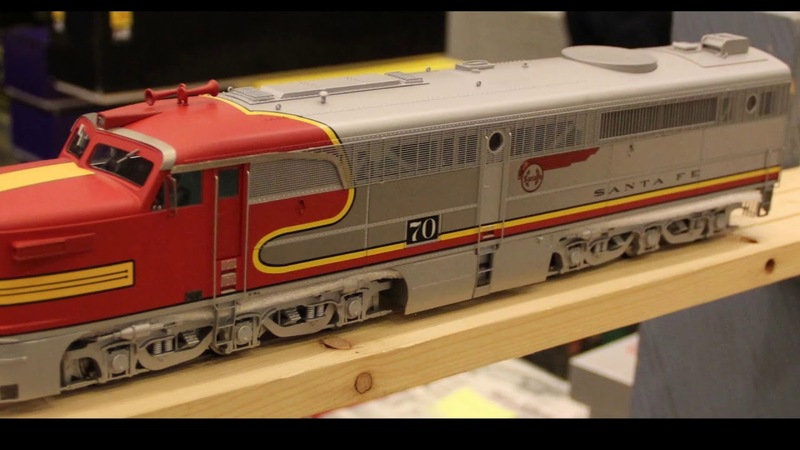 From the September/October 2014 issue of The O Scale Resource Magazine Cutting Glass for Models. Easy st right cuts, curved cuts and even round cuts for headlights. 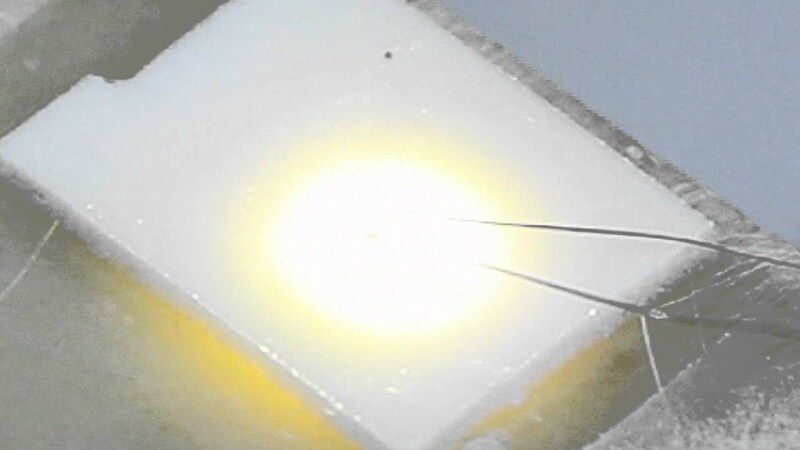 From the March/April 2014 issue of The O Scale Resource, Practical Lighting Soldering SMD LEDs can be a challenge. But, with some tips and your trusty Optivisor, it not very hard, and you can save a lot of money. Bought from the Boston & Maine in 1947 this beautiful locomotive is on on the property of The Richmond, Danville & Southern Railroad. The full article on this DCC install is in the May/June 2018 issue if The O Scale Resource. 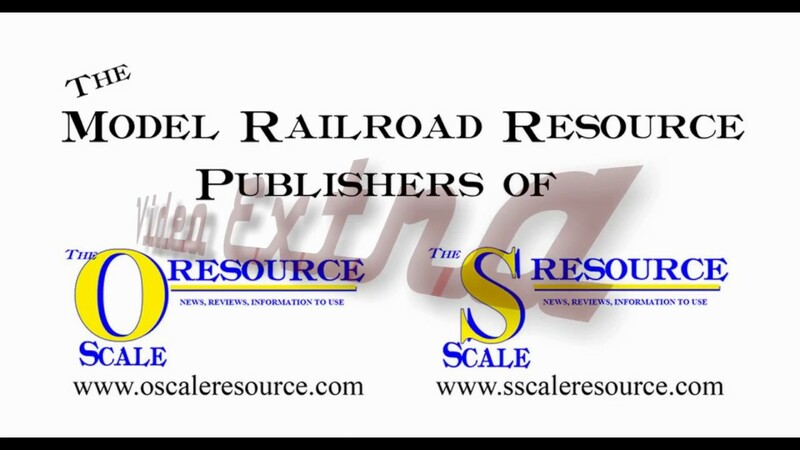 From the March/April 2015 issue of The O Scale Resource Magazine. Running through the newly finished mine and tunnel area.